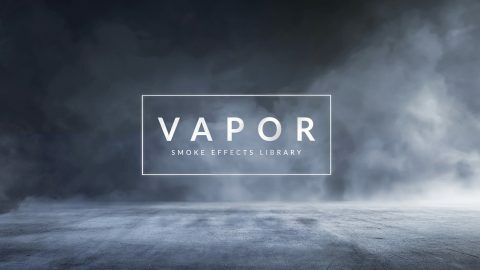 Add blockbuster-level visuals to your project with a scorching hot collection of fire and flame effects. Packed with over 500 elements, Ignite is an eye-catching way to enhance action scenes and more. Shot using a state of the art RED camera and Zeiss Master Prime lenses, Ignite's incredible 4K fire effects are the real deal. With a huge range of styles, including bursts and ground fire, this is your definitive flame effects collection. 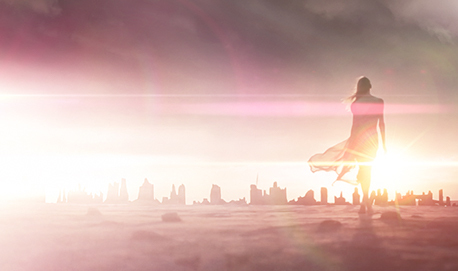 Each effect was shot using a RED camera with Zeiss Master Prime lenses. Ignite features 7 unique styles like flame bursts, fire lines, and more. 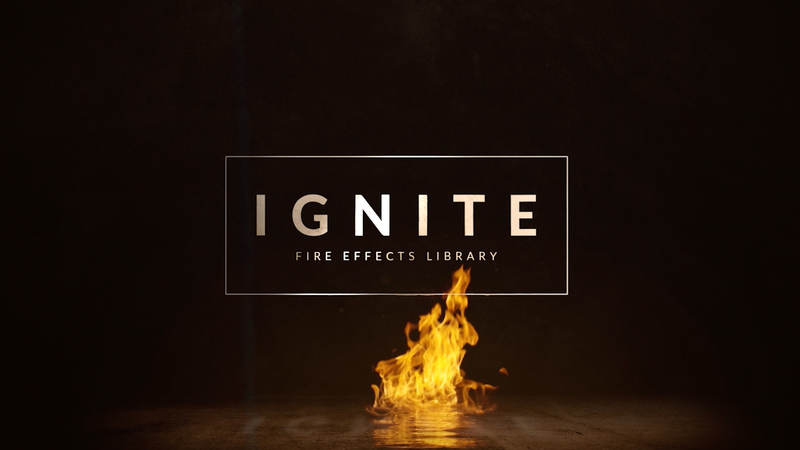 Ignite is packed with over 500 unique elements. Perfect for action scenes, commercials and beyond. Fully compatible with all major NLEs, Ignite has been crafted with both quality and convenience in mind. 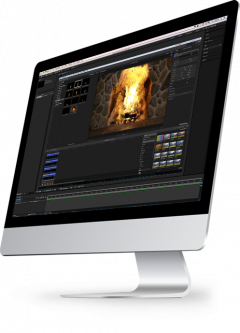 We’ve made it easy to incorporate Ignite’s stunning fire elements into your footage. Because each file is on black for easy integration, all you need to do is drag-and drop them onto your timeline. 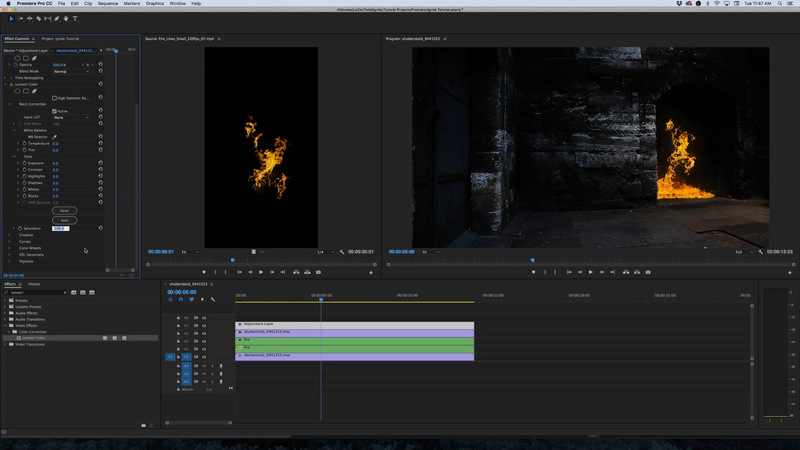 Our comprehensive video tutorial will take you through every step of the way. 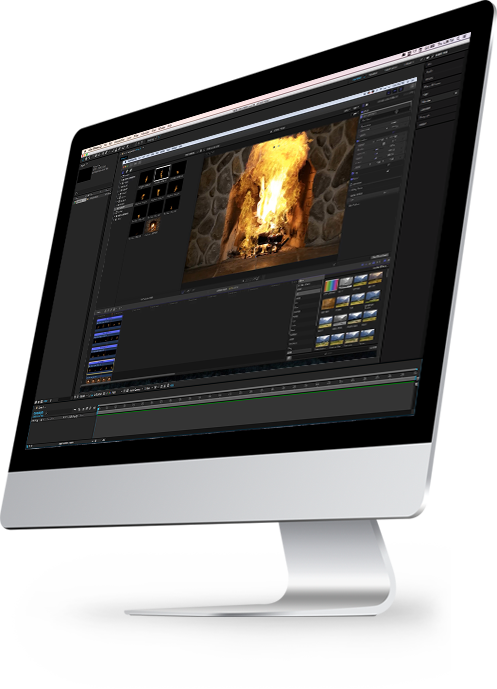 Add an exciting, blockbuster look to your video for $199.